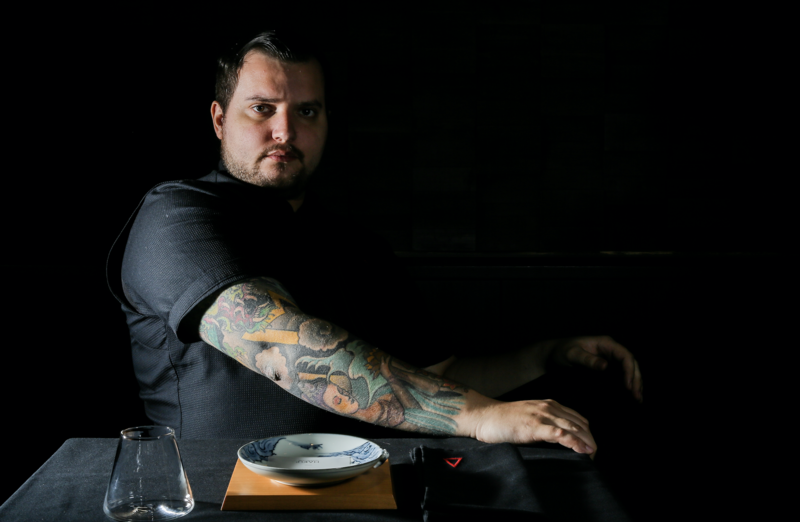 HAKU presents a new spring menu by Executive Chef Agustin Balbi. The menu reflects Chef Balbi’s career as a chef born in Argentina, trained in the USA and Japan, and finally, landing in the cultural melting pot of Hong Kong. HAKU prides itself on a fresh and colourful library of home-grown produce plucked straight out of organic farms in the New Territories. HAKU’s new menu is curated with the highest quality seasonal Japanese ingredients hand-picked by Grand Chef Hideaki Matsuo. 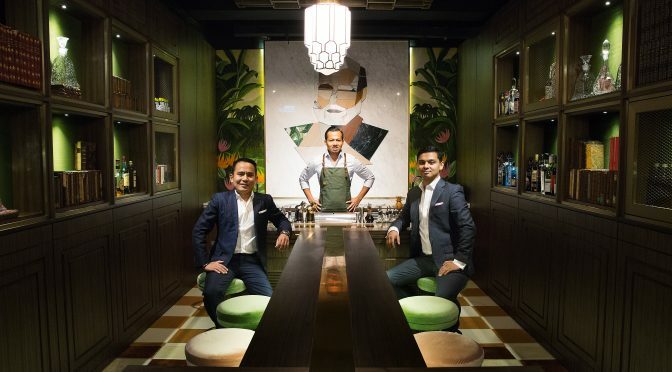 Priced at HK$1,480+10% per guest, HAKU’s new 10-course menu is a tribute to Chef Balbi’s authentic and progressive style of cooking, while respecting the Japanese traditions of Grand Chef Matsuo. Guests will start off the meal with welcome bites, then followed by Uni / Lardo, Lobster / Roe, Vegetables / Yuzukoshō, Medai / Miso, Chicken / Sake Kasu, Rice / Abalone, Apple / Tea, Chocolate, and finally, a series of sweets which are subject to change according to the seasonality and availability of ingredients.